PODCAST | Friendship! Effort! Victory! The first of what will surely be many, many gush-fests about cancelled comics. What is Hoop Men? 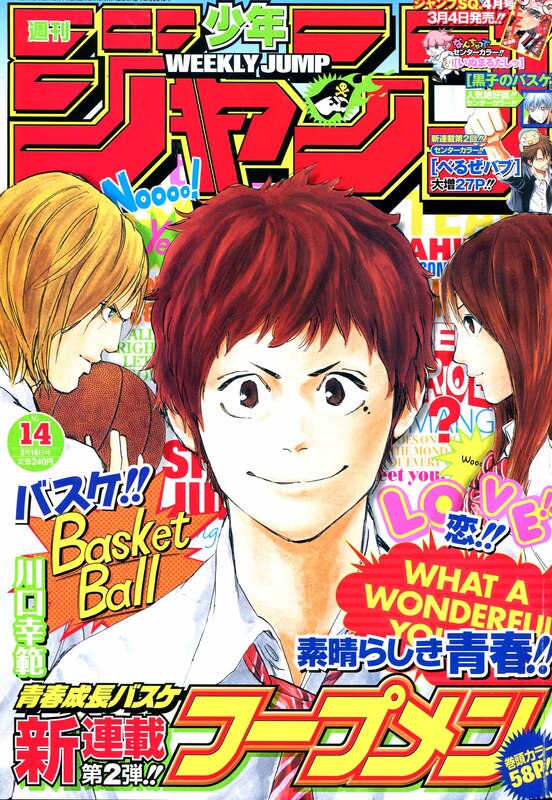 : Hoop Men is Yukinori Kawaguchi’s 2009 basketball series about a relatively unskilled Yuuho Satou, who gets into basketball through the unusual circumstance of being able to translate for their new ace, Joshua Kuji Griffin Jr.! A surprisingly subdued story by Weekly Shonen Jump’s standards, and a quickly cancelled mess, but a beloved title I want to explore with you. What is Friendship! Effort! Victory! : Friendship! Effort! Victory! (or FEV for short) is a podcast about the various titles in Weekly Shonen Jump’s 50+ year history. It used to exist about half a decade ago, and it exists again now, with new episodes coming out on the second and fourth fridays of every month. –You can support me and the show over on Ko-Fi for as little as £3. Every bit helps. YOU CAN NOW REQUEST A SMALL MESSAGE FOR THE SHOW USING THIS NOW TOO! What is Black Clover? 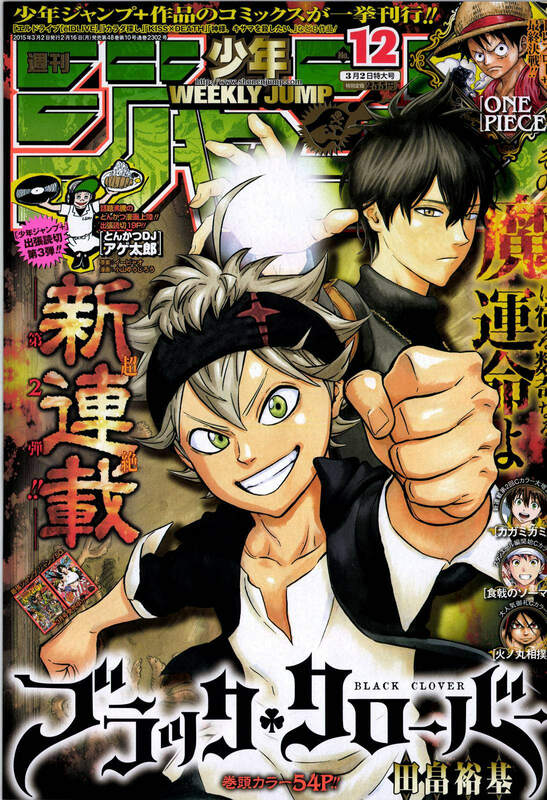 : Black Clover is the sophomore title of one Yuki Tabata, serialised in Weekly Shonen Jump from 2015 to the present day. It tells the story of a young orphan boy without any magical ability, Asta, as he aims to become the Wizard King. It’s also my absolute favourite Weekly Shonen Jump series currently running in the magazine, so here’s me gushing about it for 40 minutes. -I have been on TWO episodes of excellent podcast and friend of the show Manga Mavericks to talk about Black Clover, and you can find even more of my enthusiastic opinions there! Here’s ONE, and here’s THE OTHER! –You can support me and the show over on Ko-Fi for as little as £3. Every bit helps. A new beginning. But like, for something old. 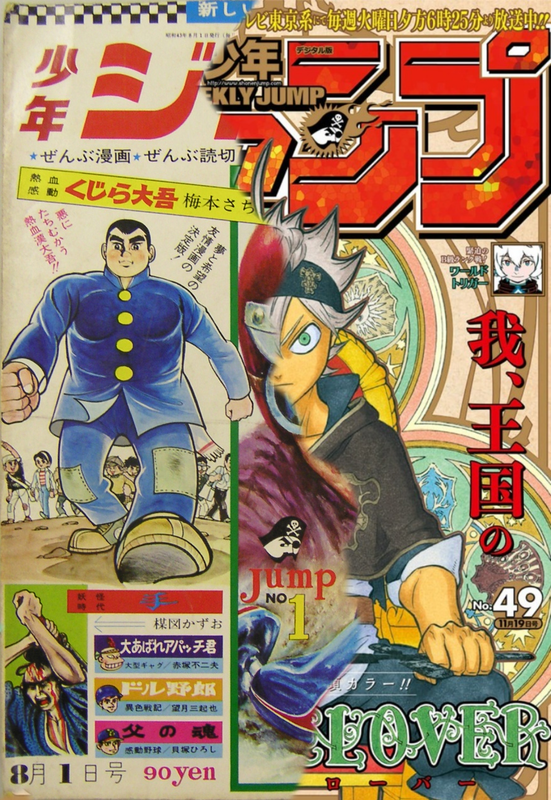 What is Weekly Shonen Jump? : Well, that’s what this podcast aims to answer, at least in the most basic of ways. In this first episode focusing specifically on Weekly Shonen Jump itself I intend to introduce you to some basic information about the magazine, as well as a little bit of mythbusting and some personal info about my history with the magazine, and some of my favourite titles! -You can support this show and myself by dropping a few quid into my Ko-Fi account.